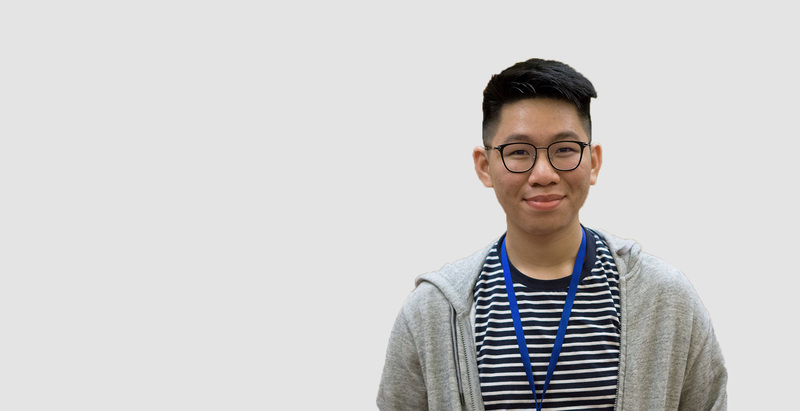 Hi, I’m Jeremy Tey, a designer + developer from Malaysia who crafts websites, designs and produces videos. I’ve been working freelance for over 7 years now, expanding my self-taught skills. With this being my strongest set of skills, I’m known for designing minimalist, quality and professional work. I’m experienced in crafting beautiful websites using WordPress, HTML and numerous other CMS platforms. I am capable in helping you shoot and edit videos from corporate videos, promotional and shorts. Need help with a website, tech, design issue? Contact me to have a chat to see how I can assist you. We can have a quick discussion, or you can email me where you can tell me what your ideas and plans are for your project. Tell me everything you want me to know! I’ll tell you my side of the story and as honesty is the best policy, tell you if I’m capable to undertake this project and send you more information you would need to be aware of. After going through the initial steps, I will start working on your project and show you the progress as I develop, showing mockups or staging sites, giving you a glimpse on how the final project will roughly look like. Your turn. Tell me what you think of the progress and tell me how I can improve it. We will then discuss any other issues to be fixed, etc. That’s it! Look how far we have come. Any final discussions will take place here. Your final project will then be delivered to you, which you are free to do anything with it. I’ve worked with a wide variety of clients, from small to larger corporations to help them achieve greatness. Like what you see? Why don’t we have a chat about your next project.